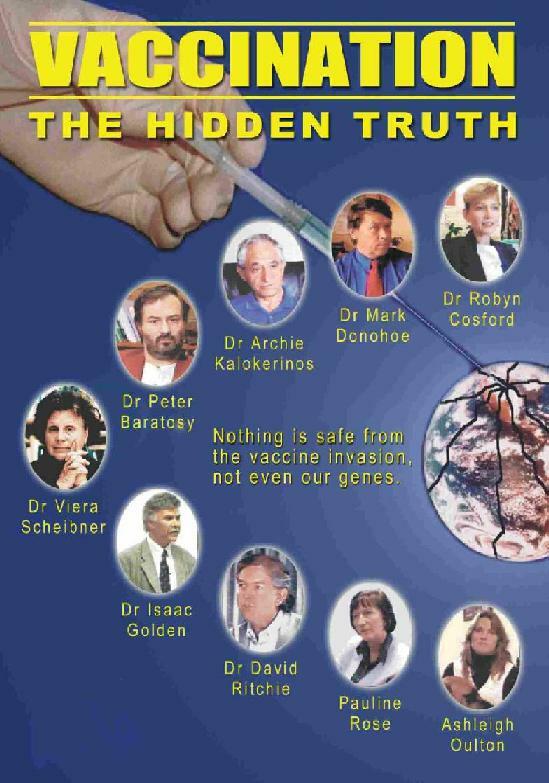 Purchase "Vaccination - The Hidden Truth" DVD ON DISCOUNT! · it is acknowledged, on account of its invasive and noxious nature, to be damaging, sometimes even fatally, including to previously very healthy people. Vaccination is not mandatory in Australia, where the inalienable right to life, liberty and security of person is upheld. The pharmaceutical industry is not a charity, but shareholder focused (by law, in fact), so it cannot be assumed that the health of the public is foremost in its vaccine marketing strategy. Nor can it be assumed that the government is not influenced, directly or indirectly, by that marketing. For all of these reasons, particularly its invasiveness and irreversibility, the vaccination decision is one that cannot afford to be taken lightly, or based on any hearsay or assumptions, both of which abound in respect to this issue more than any other medical issue. Vaccination Information Service exists with the aim of bringing together, in a totally unbiased way, information and scientific research about all of the relevant aspects of vaccination, and make it available in a form that is easy to assimilate. For conclusions to be unbiased they must not be swayed by any vested interest or pre-judgment, but merely by the evidence available (in combination with logical, non-assumptive reasoning). What the risks of the diseases vs risks of vaccines? Do vaccines deserve all, some, or any, of the credit for the past century's triumph over the scourge of infectious diseases? How effective, if at all, are vaccines in preventing harm from infectious diseases? What are the known and potential adverse events of vaccines? Do childhood infectious diseases benefit a child's development? That is, should the goal be avoidance of exposure, or robust health and good disease management when it occurs? 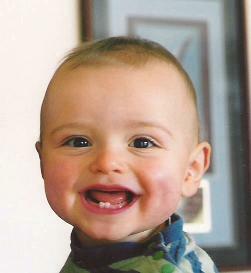 Can vaccine damage be countered to some extent, or is it totally irreversible? What are the keys to good health and protection from harm that may be caused by infections? What can, or must, you do to protect your inalienable right to refuse this invasive procedure? Do you want to help educate others about vaccination? If so, click here! Was it vaccines that saved us? Do vaccines prevent or cause diseases? What poisons do vaccinations contain? What damage are vaccines causing? Are childhood diseases really "deadly"? Can damage be evaluated and countered? Fully informs in just 90 mins. NB: This video/DVD covers the 1976 swine flu vaccination disaster. Nothing is safe from the vaccine invasion, not even our genes. View/share video "Vaccination - The Hidden Truth" online for just US$3.50!